The sensor table from Chipworks. 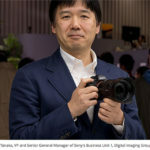 Chipworks (Click here) published a must read article with the title: “Nikon vs Sony“. 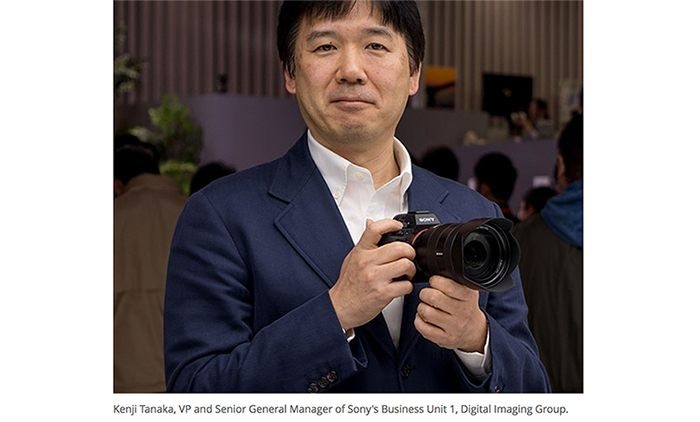 They analyzed the sensor-relationship between the two camera makers. I hope people will now believe me when I say the Nikon D800 uses a Sony sensor. 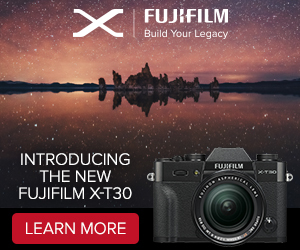 Of course Nikon may have tweaked the image quality with their Expeed processor and other tech details. 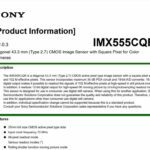 But the RAW sensor is from Sony. 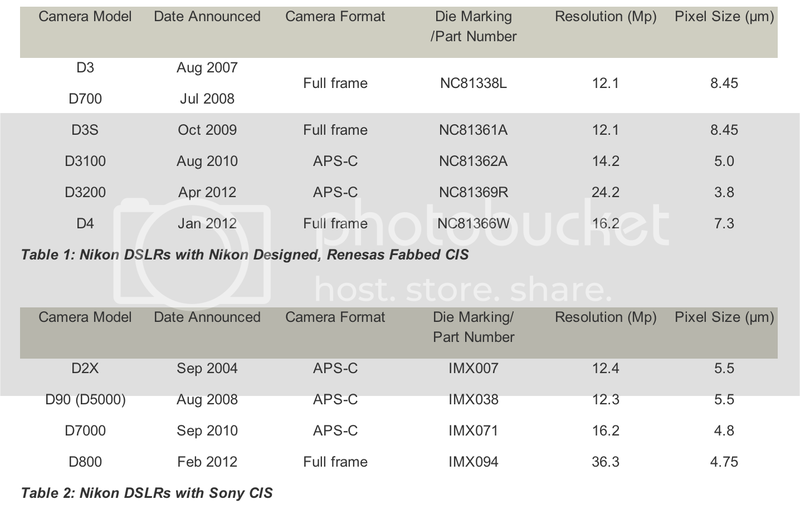 As I told you before a new Sony FF SLT camera is expected to be launched in 2013. There are two prototypes now. One with 36MP (same D800s ensor) and one with 50+ MP sensor. 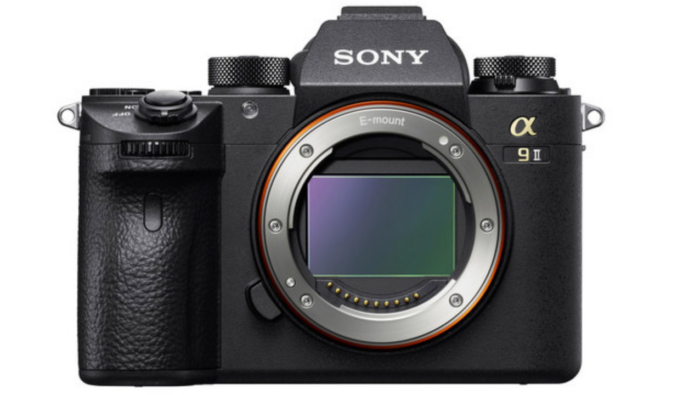 A99 versus Nikon D800 on dpreview forum. 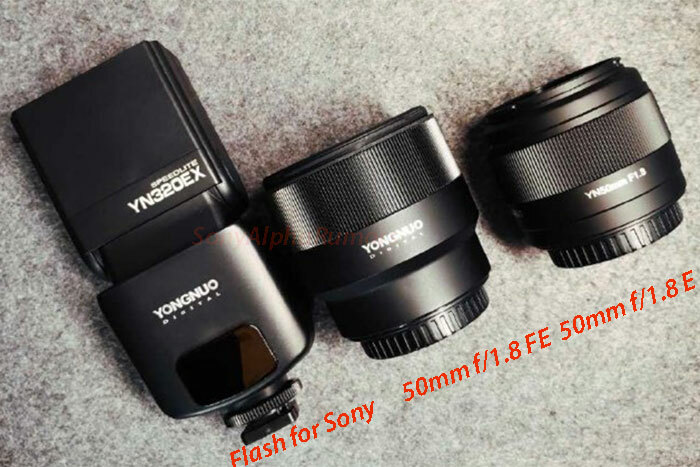 Another Nikon vs A99 comparison in China (actually very interesting). 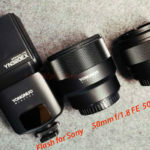 And Quesabesde updated their Nikon D600 and A99 comparison. The Nikon D600 still is a tiny bit sharper. 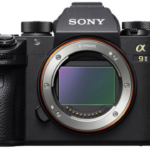 A99 body Amazon, Adorama, BHphoto, Jessops, Wex UK, Wex Germany, Sonystore DE–UK–FR–IT–ES–NL–SE–FI–CH and more links at Alphacameradeals. A99 with kit lens links Alphacameradeals. previous post: Watch “The Calling” from David McLain. Shot on the new A99! 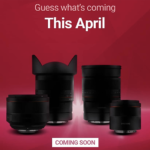 next post: New A99 and NEX-6 readers mail and links and unboxing roundup!